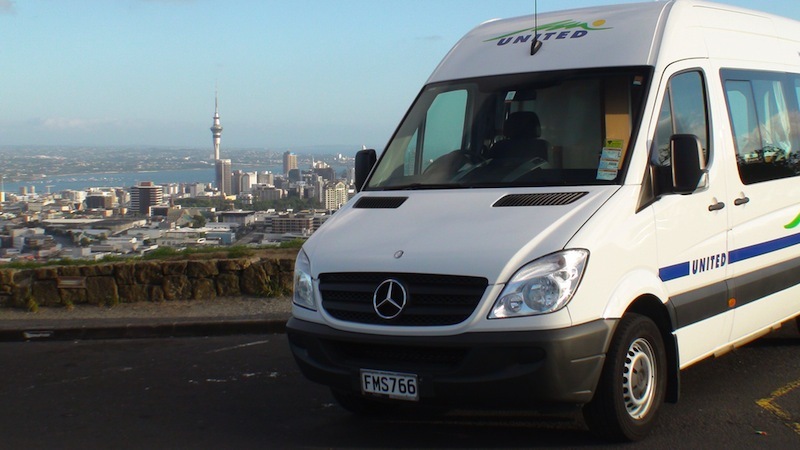 campervan rental: New Zealand: Where To Pick Up Your Rental? Auckland is New Zealand's big smoke, but it is actually quite sprawling and uncrowded once you leave the central city, making it an ok place to drive around in a campervan. 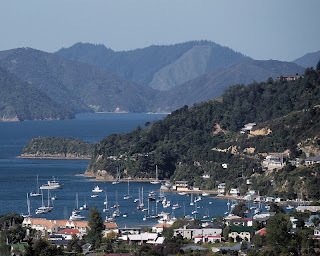 It is a great place to start a road trip in sunny Northland, an exploration of the North Island or your journey south. Recently devastated by an earthquake, Christchurch is beginning to rebuild and tourists are welcome. It remains the gateway to and biggest city in the South Island, so to see the incredible landscapes and natural beauty of this largely untouched part of new Zealand, start here! Nearby Akaroa is a must-visit spot. This charming town is the first port of call for passengers on inter-island ferries. Buried in the Marlborough Sounds, it is a starting point to explore this gorgeous wine-making area. The capital city is situated on a harbour at the bottom of the North Island, and is the departure and arrival point for inter-island ferries. It is handy to the Manawatu region and a great start or finish point for a trip around the North Island. Nelson, at the top of the South Island, is in Golden Bay- a beautiful bay full of beaches and typical friendly Kiwi towns. Also near the city is Abel Tasman National Park, an amazing park known for it's golden beaches and native bush. The Adventure Capital! 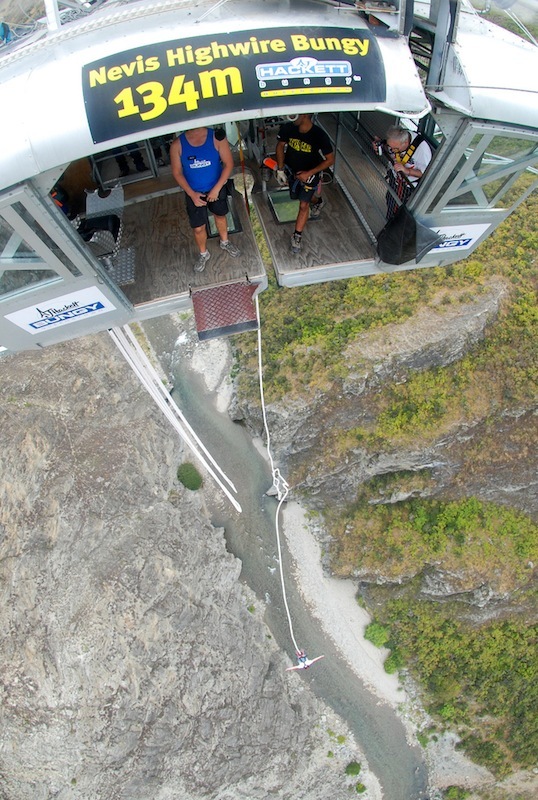 Have a look around here for skiing, bungy jumping, jetboating, skydiving and other extreme sports as well as some amazing lake-and-mountain scenery in Queenstown and nearby Te Anau and Wanaka. 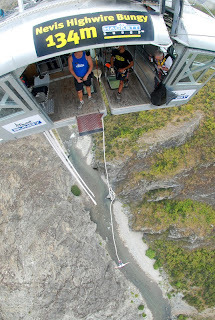 Hamilton is handy to a few popular North Island spots- Raglan will be of interest to surfers, and Waitomo is a place of interest where you can take tours of the region's limestone caves. Tauranga and it's neighbouring Surfer's Paradise-type town of Mount Maunganui are great places for surf, sun and sand. Rotorua, a popular tourist resort is a short drive away. A student town, Dunedin is the perfect starting point to explore the far south, including Invercargill and Bluff, the farthest south you can go on the mainland. This is the best place to pick up if you want to see the Wild West Coast- where the Southern Alps meet the sea, this unspoilt coast of New Zealand is amazing. 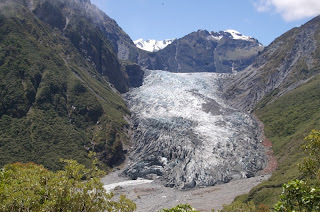 Fox and Franz Josef glaciers are located south of Greymouth. 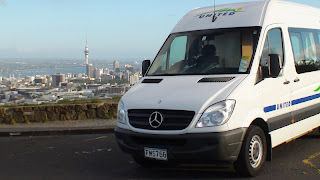 Click here for a complete list of NZ Campervan Hire Deports, and for great deals on campervan hire New Zealand, click here!